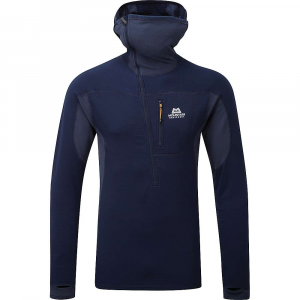 The cleanly designed Los Gatos Crew has the essential qualities you need for a day of scrambling at the crags along with the softness and comfort you'll thank whenever you simply want to relax. 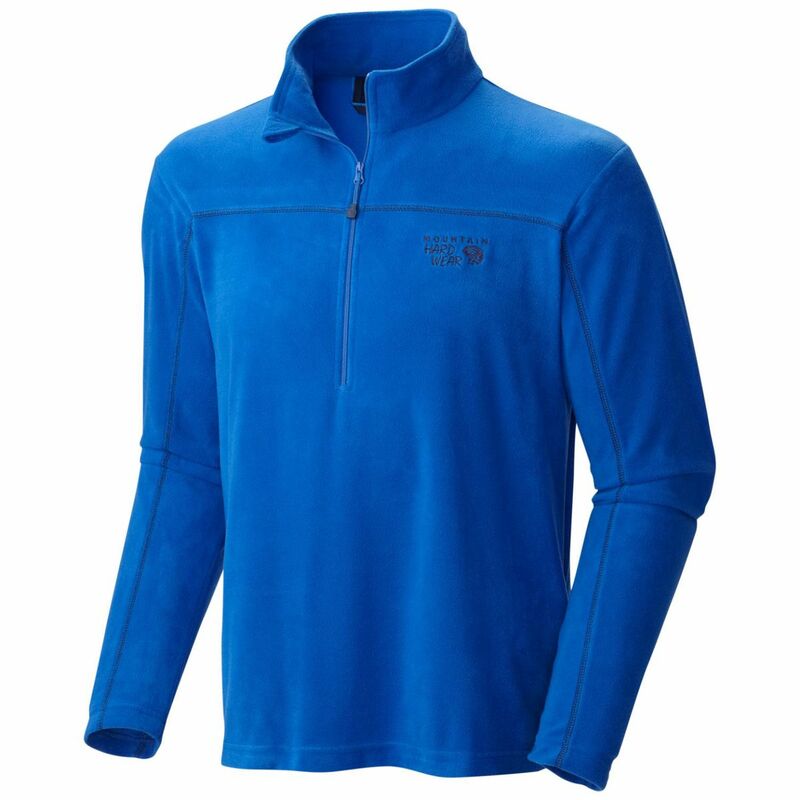 Made of deep-pile 100% polyester fleece (30% recycled), it traps heat, wicks moisture and feels oh-so easy against the skin. It also rinses out in the hostel sink and dries quickly when you're on the go and living from a duffel bag. 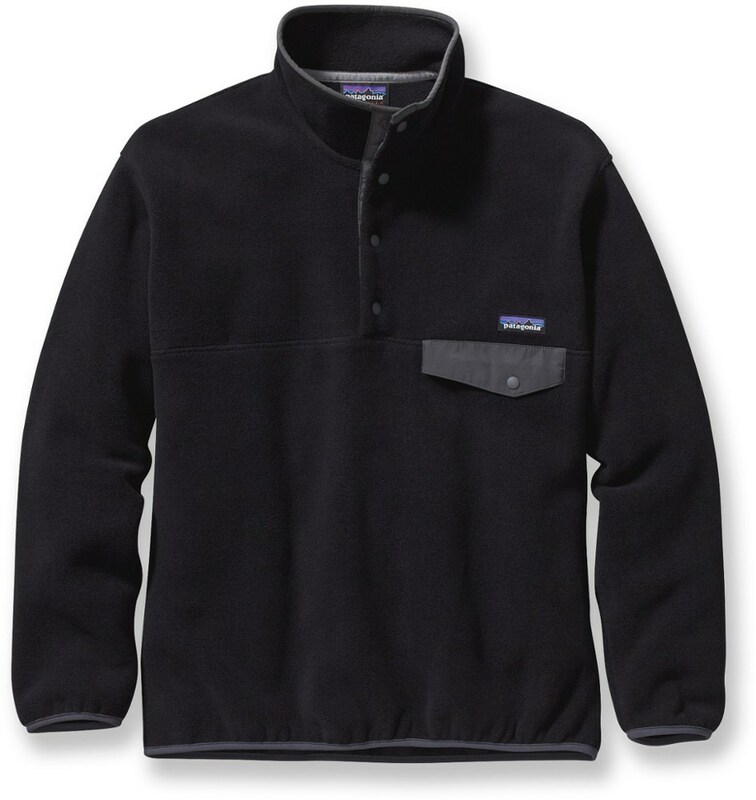 Two handwarmer pockets and a chest patch pocket secure with zippers so you don't lose your marbles. 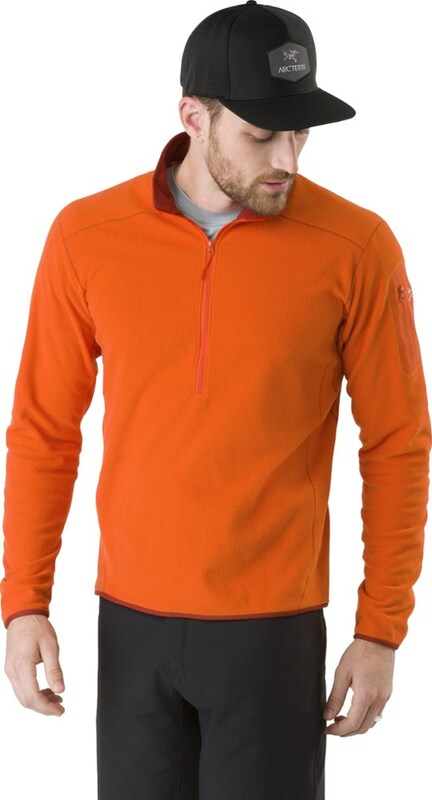 Elastic binding covers the neck, cuffs and hem for all-day comfort and a stay-put fit. 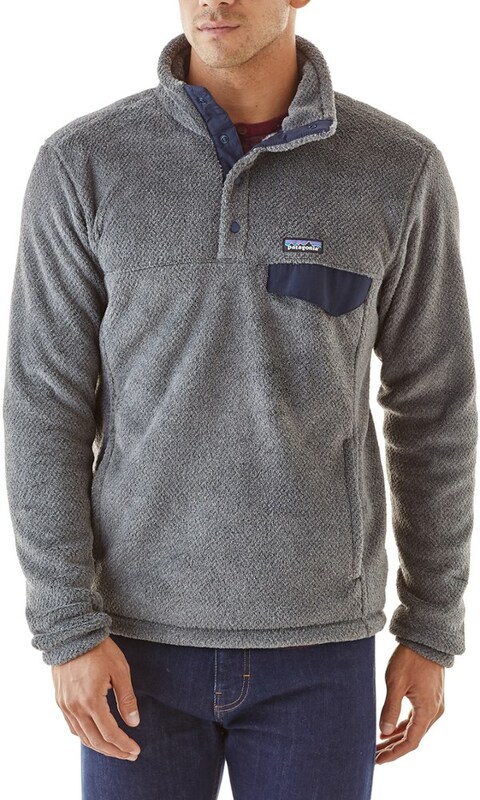 The Patagonia Los Gatos Crew is not available from the stores we monitor. 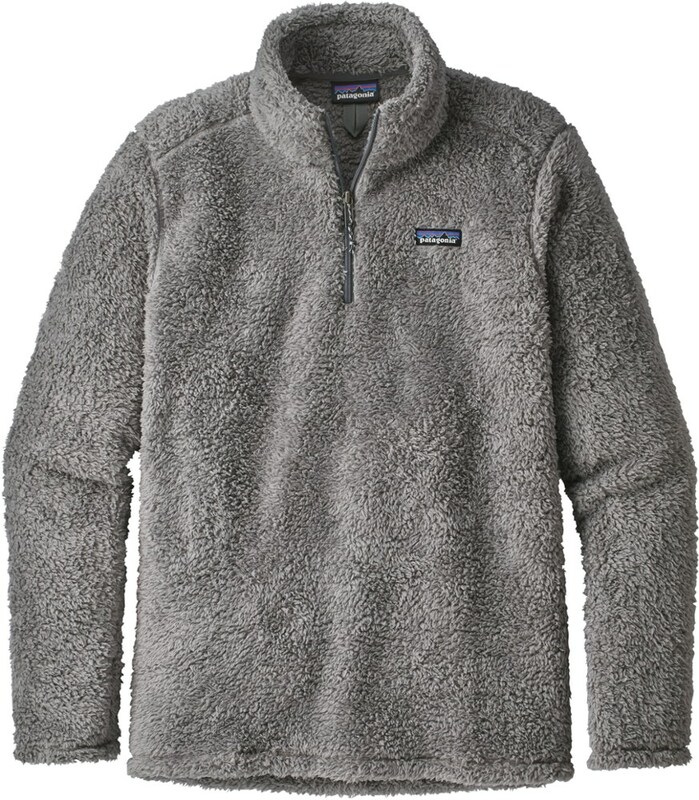 It was last seen March 21, 2019	at Patagonia.com.